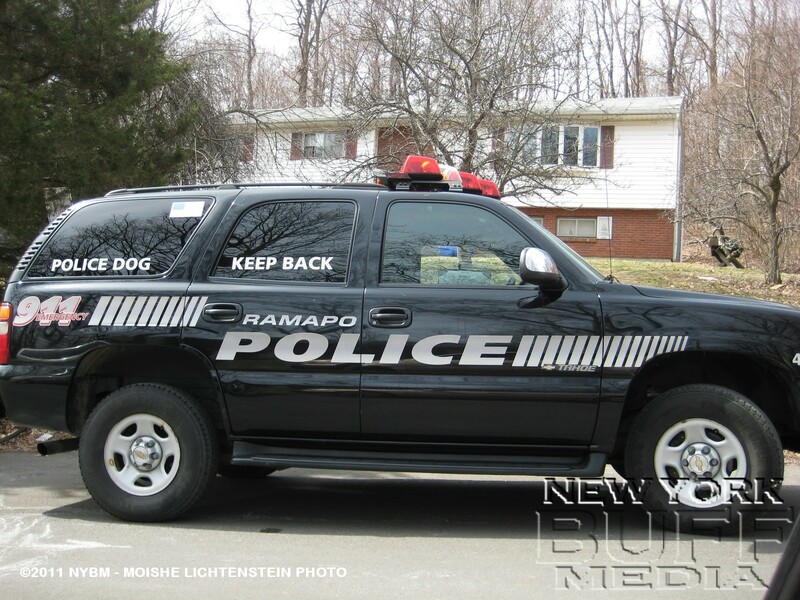 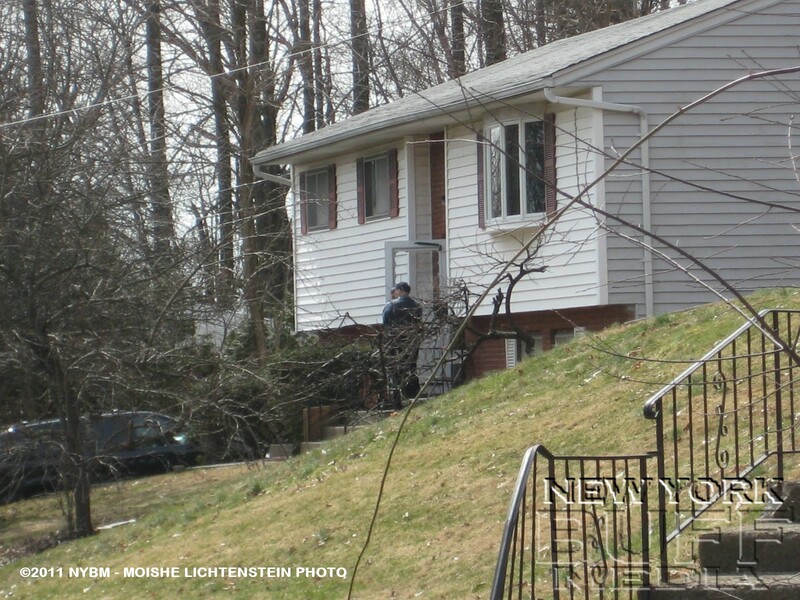 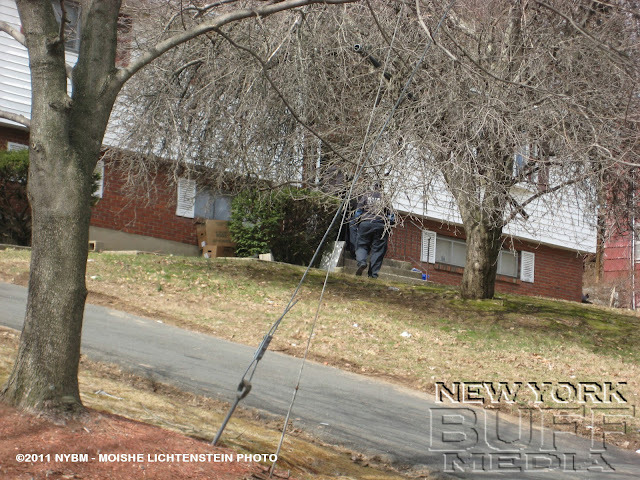 Monsey - Ramapo PD were called to 5 Emes Lane for an armed robbery in a private house. 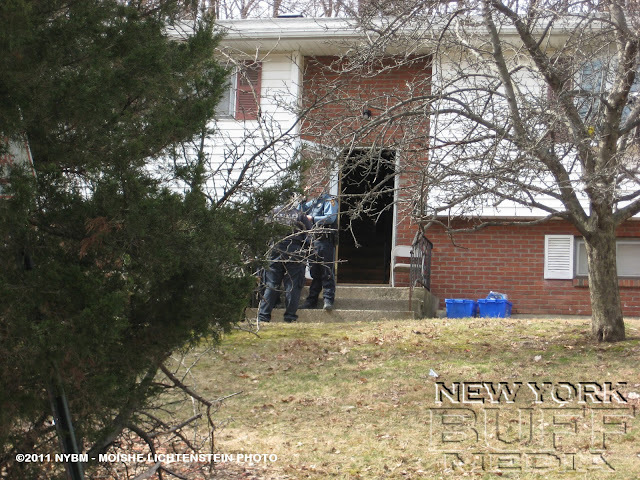 The only information NewYorkBuffMedia learned was that two people, male, white broke into the house with knifes and stabbed a person, then fled with a white car. 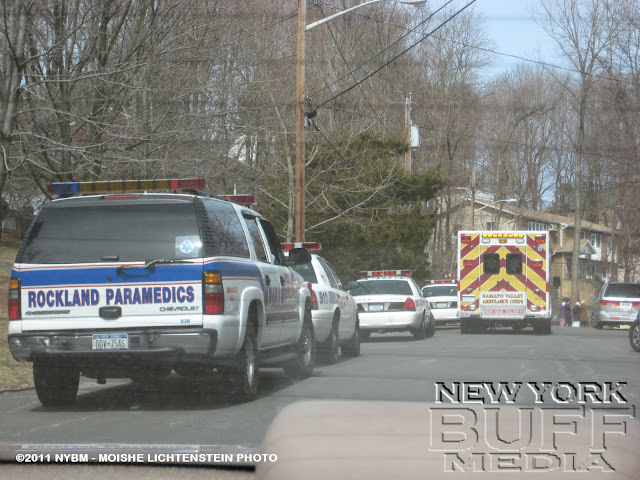 RVAC Ambulance and RPS were treating the victim.